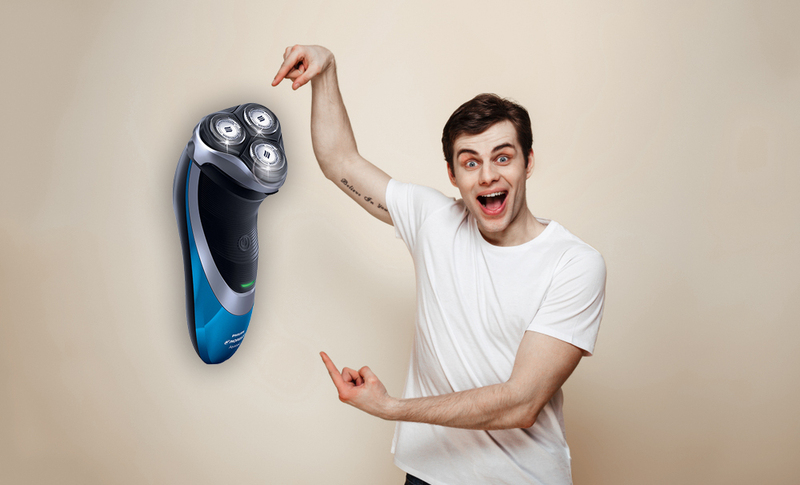 Philips Norelco Electric Shaver 9700 Review: The Best Rotary Shaver Money Can Buy? 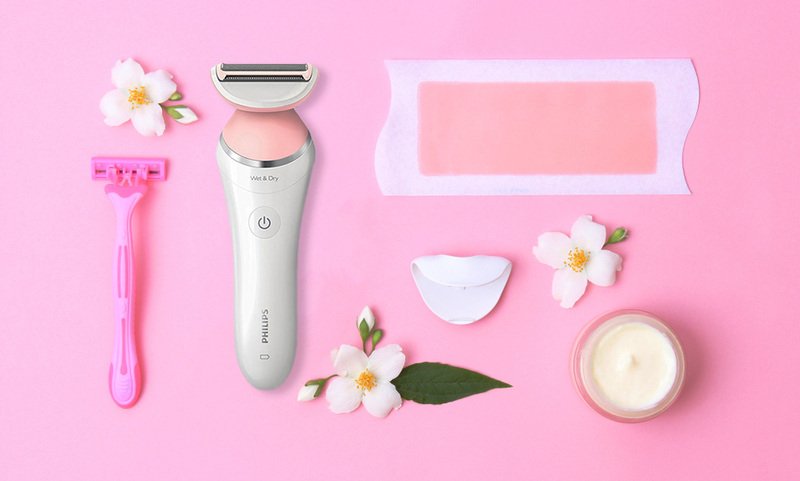 Philips SatinShave Advanced Review: How easy is it to get Perfectly Smooth Skin? 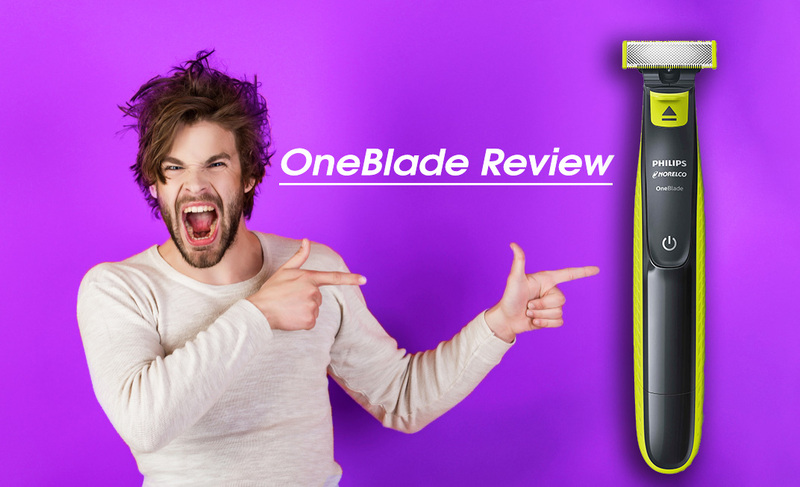 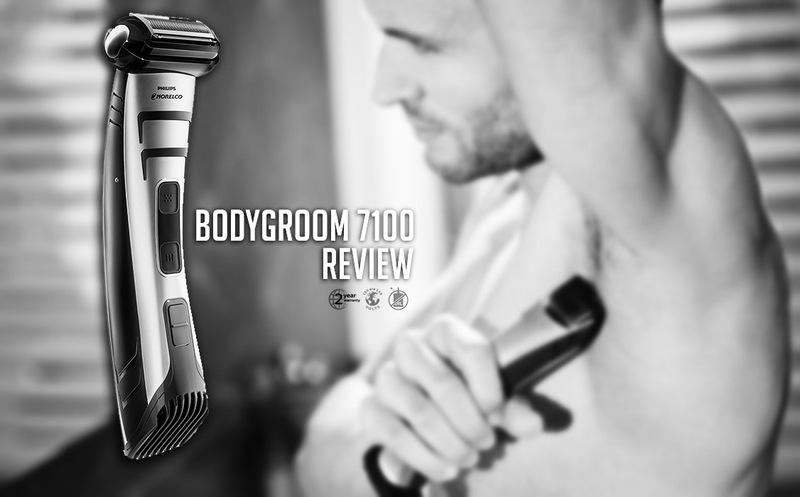 Philips Norelco Shaver 4100 AT810/46 review: Good for All Types of Hair or Not?